Each year, 25% of the population makes some kind of career change. The onboarding process that new employees experience is crucial to their future success, and will ultimately save you dollars from your bottom line when you see a reduction in turnover. 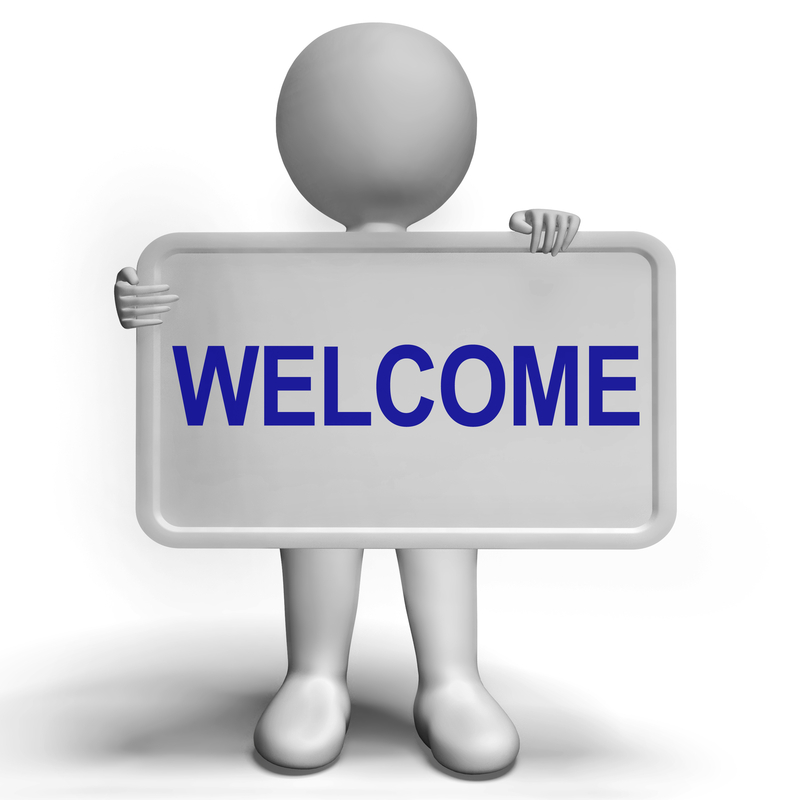 Below are some things to consider in regards to your onboarding process for new employees. Many of these suggestions might sound simple, but taking small steps to make employees feel welcome and avoid confusion will set the stage for a successful career. • Be sure to send an e-mail out to current staff welcoming the new employee prior to his/her first day. • Have the new employee’s workstation set up before they arrive. This includes a computer with all e-mail and IT access, a desk with office supplies, and a name badge if applicable. You can go the extra mile by creating a small “welcome” sign to put at their desk. • On the employee’s first day, give them a tour of your organization and introduce them to the rest of your staff. • If possible, treat your new employee to lunch on their first day. This will give you some extra time to get to know each other. • Meet with the new employee to talk about the company’s history, values, culture, and organizational structure. • Have a set agenda for the employee to follow for at least their first week. Let them know what they will be doing and who they will be meeting with. Are you an ESC client? Contact your HR Consultant if you would like assistance with enhancing your current onboarding process for new hires.